Botox cosmetic is a simple, non-surgical treatment that can smooth moderate to severe frown lines between the brows and eyes, and on the forehead. Before and after with Botox cosmetic or Dysport. 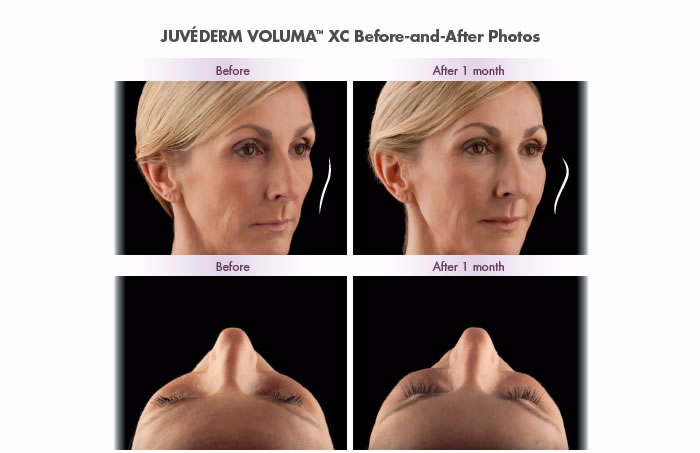 Juvederm is a dermal filler indicated for the correction of moderate to severe facial wrinkles and folds. Dermal fillers are used to replenish lost facial volume and smooth out signs of aging, giving you a natural and youthful look immediately. We offer Volbella, Vollure and Voluma! 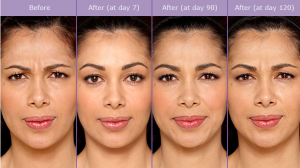 These fillers are tailored to your specific needs and have beautiful, natural results.